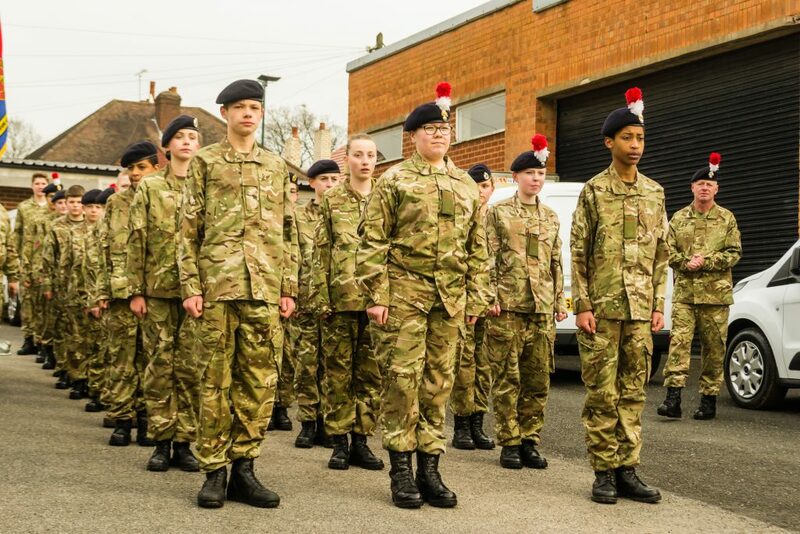 The Army Cadet Force (ACF) is over 150 years old and is a national voluntary youth movement which aims to provide opportunities for young people to build their personal skills and self- confidence so that they become responsible and caring citizens. The ACF gives young people (aged 12-18) – from all walks of life – access to fun, friendship, action and adventure. They challenge young people to learn more, do more and try more, and inspire them to aim high and go further in life, no matter what they aim to do. The marvellous opportunities they can get involved in include sleeping out under the stars and cooking their own meals - after finding their way over unknown countryside; canoeing, rock climbing, abseiling, and mountain biking. 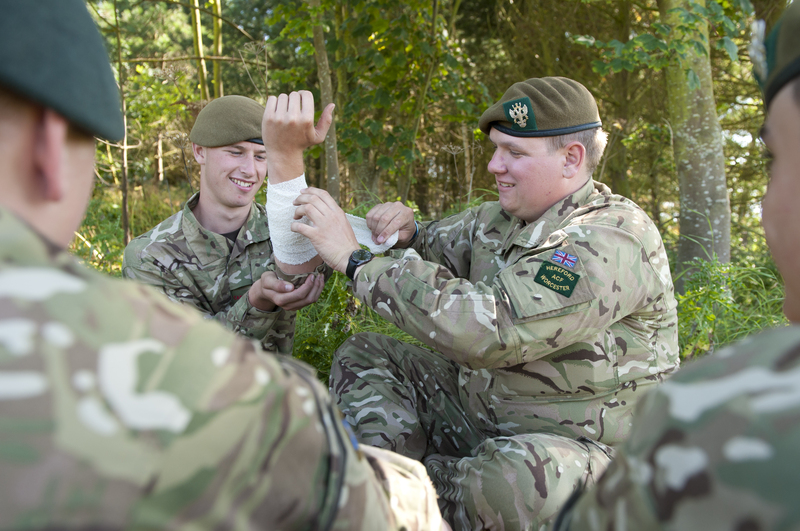 The Army Cadets also take part in overseas expeditions, target shooting and first aid, as well as gaining Duke of Edinburgh Awards and studying for BTEC qualifications. The highlight of the Cadet training year is annual camp, a two-week adventure where Army Cadets practise fieldcraft and have fun with other detachments from all over the county.